Sonja is an account director at DWA Munich. 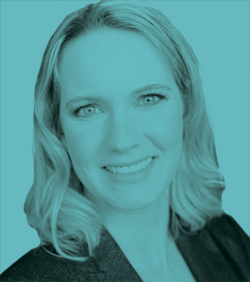 Her role entails client strategy and planning in Germany and in EMEA. She has broad experience in different disciplines of marketing, such as dialogue marketing, live marketing, event organization, communications, and digital marketing. Before joining DWA in 2015, she worked at several agencies as well as on the client side. She brings more than 10 years of B2B marketing experience to her current role, along with a deep understanding of the media and tech publisher landscape.